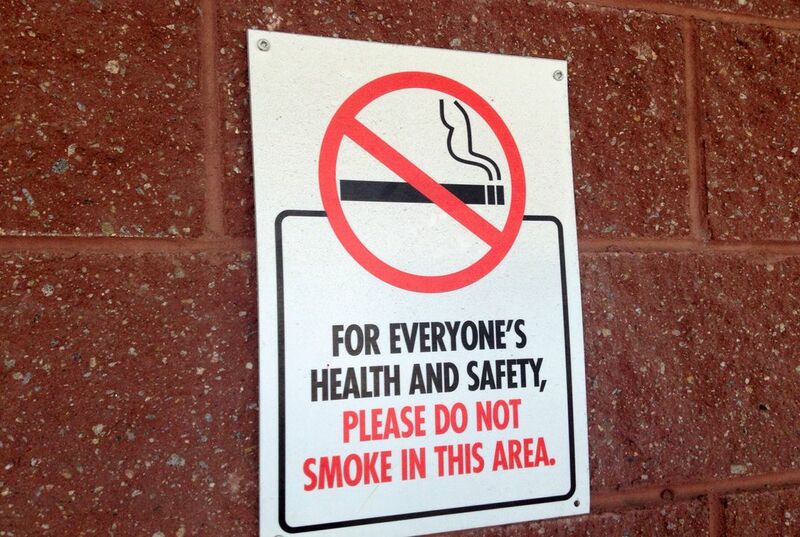 Cigarette smoke can make a person lightheaded in a nauseous get-me-out of here way. It can incite long rants about the dangers of lung cancer. The rants might also be about the evils of the tobacco industry. It can also pump up the powers of bacteria invading a person’s body. That is according to a study. “Smoke can also stress out invasive bacteria and make them more aggressive.” So said Laura E. Crotty Alexander. She is an assistant clinical professor of medicine at UC San Diego. In particular, she’s talking about the antibiotic resistant superbug Staphylococcus aureus (MRSA). It can cause fatal infections in the skin or blood stream. These occur at surgical sites. In the study, Crotty Alexander showed how exposure to smoke may make them even more harmful. Researchers grew MRSA in a lab. They grew some with cigarette smoke extract and some in a “non-smoking section” of the lab bench. They let the MRSA loose on immune cells. The cigarette-smoke bacteria were harder to kill. They were resistant both to chemical attacks and to the small pieces of protein that immune cells use to poke holes in invaders. Next the researcher exposed human cells to the MRSA. The cigarette-smoke population was better at glomming onto and invading them. The researchers are not sure of the exact mechanism. But they think that smoke could alter the charge of the MRSA’s cell walls. And be careful of touting the benefits of reaching for an e-cigarette instead. In work presented last year, Crotty Alexander found that exposure to e-cigarette vapor also made MRSA all the more powerful. The connection between MRSA and smoke-exposure has been tested in mice. But is has not yet ben tested in humans. Future research will show if the connection holds up for smokers. They did find something interesting. Both MRSA infection rates and smoking rates are on the decline. they are a type of bacteria. I already know that I will not be smoking when I am older, because you think I want lung-cancer? Or do you think I want to die a early age? NO, NO I do not. I never ever wanted to smoke in my life, this is just one more reason not to smoke. It is crazy that a long time ago but not a super long time ago they used to believe it was good for you. I don't like it when people smoke. I will not smoke and I never will plus Cigarette smoking is responsible for more than 480,000 deaths each year in the United States. 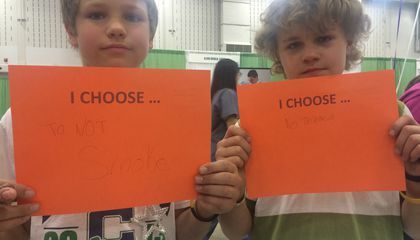 Smoking is bad and many people get involved with cigarettes by peer pressure. Even electric cigs are bad for you too. It's not good how by doing harmful things to ourselves, we can make things that can harm us, even more harmful. i never wanted to smoke every since i found out every cigarette puff is 7000 chemicals. I like this it actually makes sure you read the article. I think it’s good that people are now realizing how bad smoking is for you and for others.